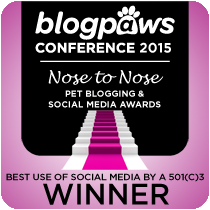 Please Nominate Us for a Nose-to-Nose Award! It's that time of year. The Nose-to-Nose Award nomination rounds. 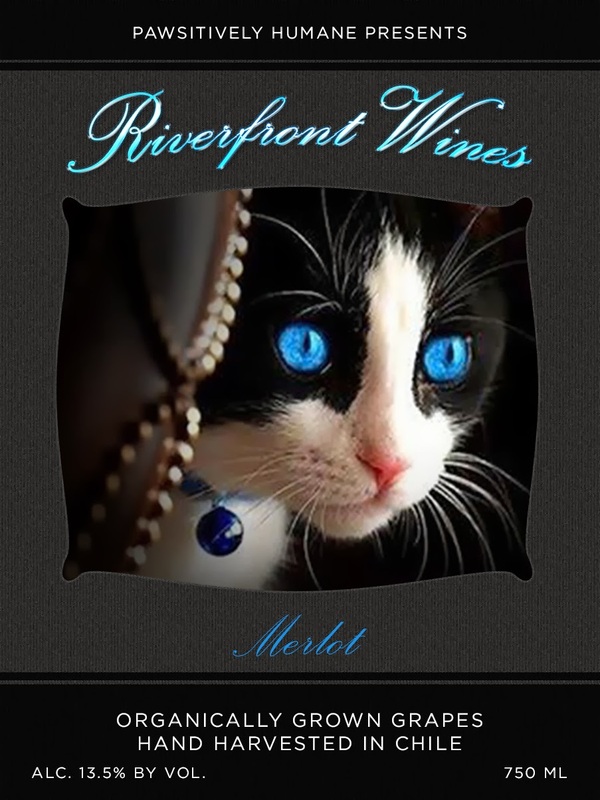 Last year was the second year Riverfront Cats was nominated and our first win! Given the company we shared, we did not expect it at all. This truly uplifted our team that our hard work, sweat, and tears did not go unnoticed. 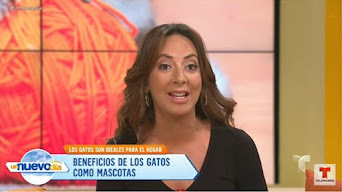 It also gives us important recognition and added weight as experts in our field so we are taken more seriously when confronted with challenges and people who do not understand the nature of cats--local residents or city/county leaders and lawmakers. (You can read more about our win by clicking here). 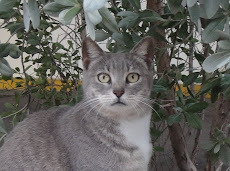 The nomination round is open and we depend on you, our loyal followers, to share our efforts in hopes to win another award in raising awareness about the nature and plight of homeless cats. The following are two categories we recommend. Feel free to nominate us for other categories! We feel strongly about this category. 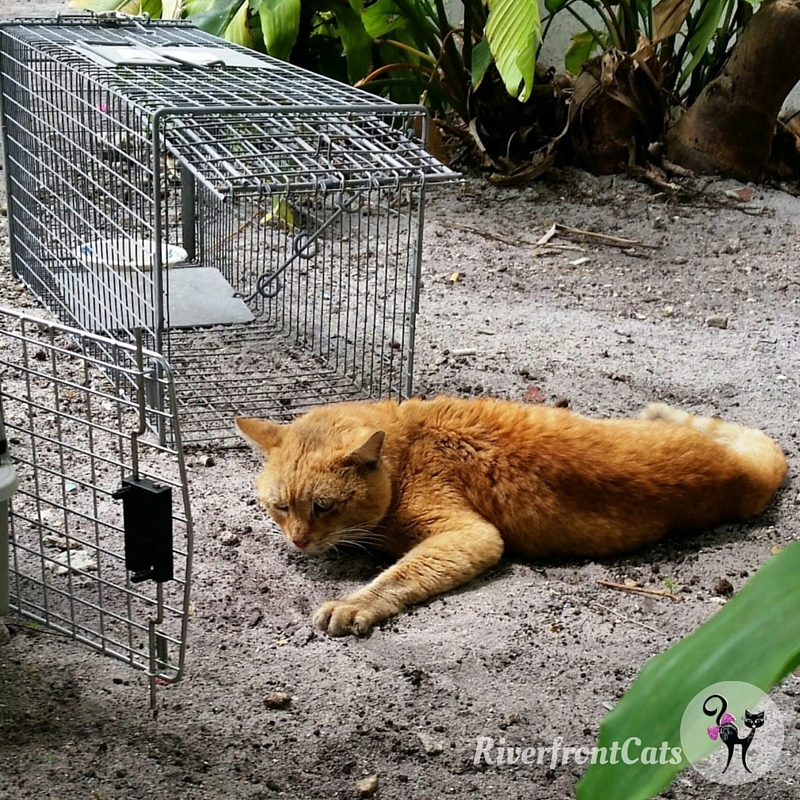 Few blogs are dedicated to stray and feral cats--their nature, habits, ways to approach them, communicate with them, nurture, trap and capture them...We are constantly learning and sharing. We teach A to Z. 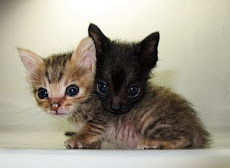 For example, we teach about TNRM-Trap-Neuter-Return-Manage: How to use a box trap vs. a drop trap; where to take cats for low cost or free spay/neuter; how to socialize a cat, how to read body language; how to build cat shelters, etc.. We have been contacted by local media for input on evolving county issues and potential laws that would impact homeless pets and the local animal shelter. Christine Michaels, founder and President, has spoken before county commissioners with appeals to increase county budget for spay/neuter and other programs to reduce the number of homeless animals especially cats. 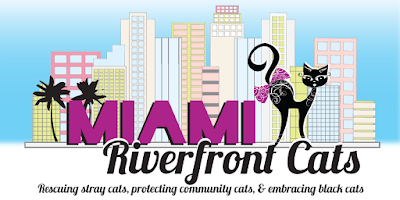 For a tiny nonprofit organization, Riverfront Cats covers a large gamut from rolling up our sleeves and working in the gut-wrenching trenches of the feral, stray and injured cat world to teaching others how to do the same, to working with county and city leaders. 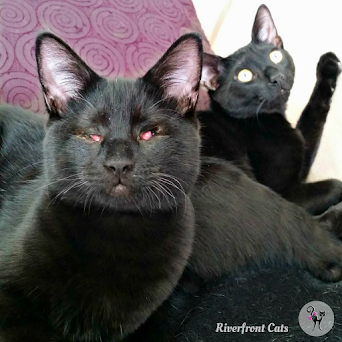 Yes we love those rescue stories of black and feral cats that were saved, healed and adopted. The lows and crescendo highs uplift our hearts and bring tears of joy. This year we shared more educational posts about the hands on work it takes to rescue and capture difficult-to-trap cats. This is reality. 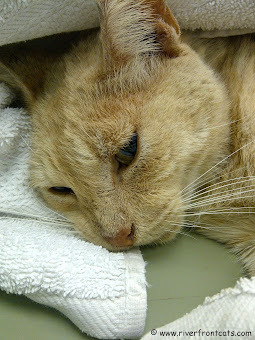 From kittens inside buildings about to be demolished to this stray cat (pictured above) that was feral but could not move his hind legs. But never be discouraged. There is always a solution! 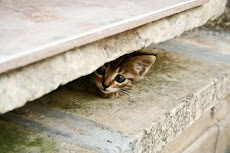 A little creative thinking and we were able to rescue the cat hours before Animal Control would have arrived. 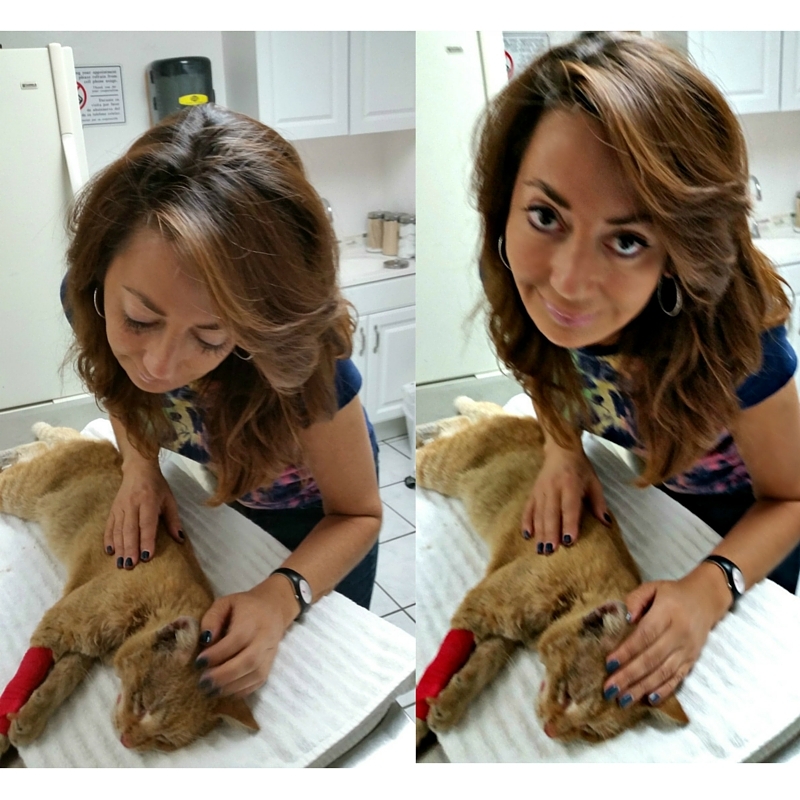 We made a difference for an unknown, stray/un-neutered cat that was suffering. Christine wrote this post on our umbrella website Pawsitively Humane as a continuation to the story of rescuing a feral cat that could not move his hind legs after a car struck him. This posed new challenges. 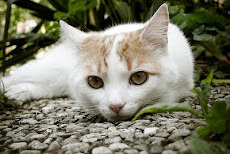 The first post (see above) presented the scenario and practical, creative solution for capturing the cat using items laying around the home. 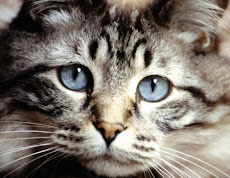 This story shared the poignant, emotional story of giving meaning, and a name to cat no one knew before that day. Stray cats are cats too. 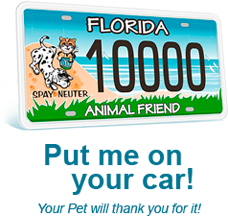 Christine chose to write this story on the PHI (Pawsitively Humane, Inc.) website for strategic reasons: to educate all pet lovers. Sharing this story outside the cat-centric blog of Riverfront Cats helps us fulfill our mission of educating the larger pet-loving world about cats. 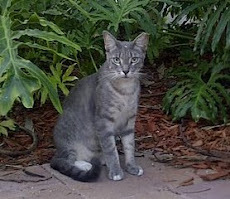 Addressing the epidemic of homeless pets and animals in Miami Dade County is daunting. Animal advocates and pet lovers have united and started to add pressure to city and county leaders to work together alongside residents and nonprofit animal welfare organizations to come up with solutions. This is no easy task and a process that will take years for laws and solutions to evolve. 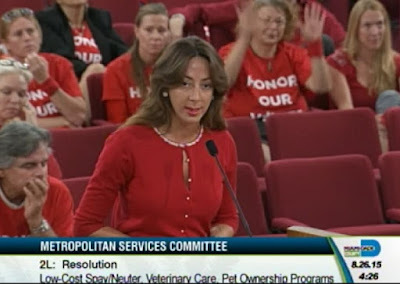 Founder and President, Christine Michaels, spoke before the Miami Dade County Commissioners during a session to vote for additional funding for the local Animal Services. Christine spoke with conviction and eloquence in presenting the case for needed funding. 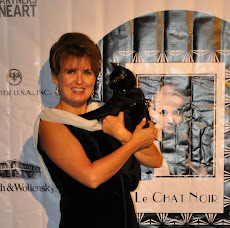 Her presentation and demeanor also helped to overturn misconceptions of "crazy cat people". While in the end the commissioners voted against the funding, Christine planted the seed. She will continue to meet with County Commissioners individually. With patience and determination she is confident the day will come where animal advocates and ultimately homeless pets will win. Be sure to scroll to bottom of the screen for the nomination form. Thank you Riverfront Cats and Pawsitively Humane followers and animal advocates for taking a few minutes to help us fulfill our mission! Thank you Caren and Cody! 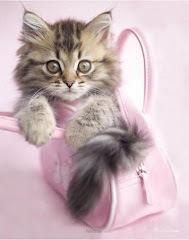 That means so much to us coming from a popular cat bloggers like you. Kisses, licks and purrs! You know I am always cheering you on!!! Brian, yes I know. You are such a loyal supporter and friend! we love you and miss you! CONGRATULATIONS!!! I heard you're a finalist! Very well-deserved, for sure. Purrs, Seville. 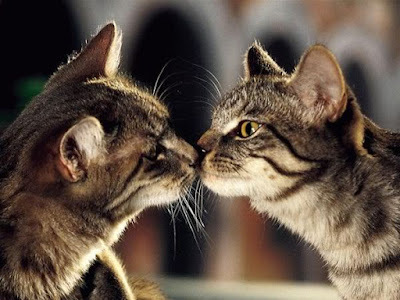 Hey, congrats on the super Nose-to-Nose nomination!! !